Godrej 24 Hinjewadi is one of the excellent Godrej project, which is located in Hinjewadi, Pune. This residential project offers 2 and 3 BHK flats. The residential project delivers a wide range of apartments and with more facilities. The project is not far from the city. Hinjewadi is the top technical hub in the city of Pune. You will get the positional value of your unit and get the resale value also. The surrounding of the unit is pleasant and the project will deliver flats with essential amenities. You will get easy connectivity facility for this project. 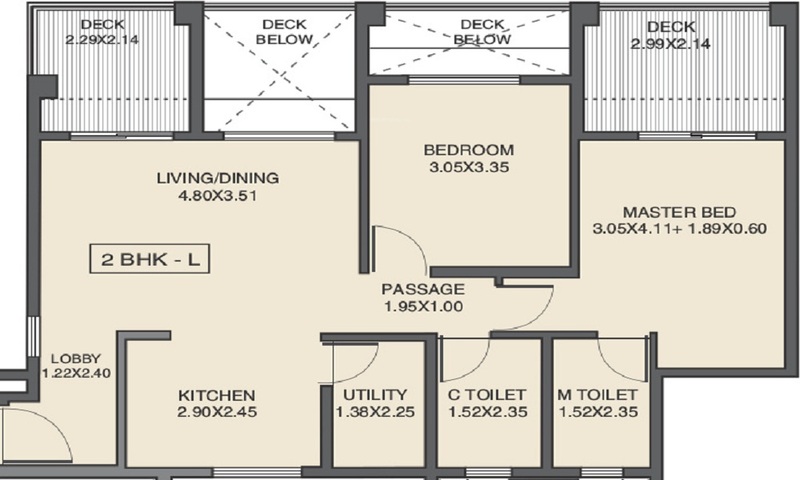 There are 2 and 3 BHK flats available in the unit. You can book your dream flat and make your dream comes true. Flats are designed such a beautiful way that it will give a complete view of the city and greenery all-around. Get the thrilling experience of buying homes in this project and avail the great facilities. This project is planned such a way; it will offer you all kinds of essential amenities available in your flat. Get a wonderful experience of high living in the beautiful city of Pune. The magnificent project of Godrej not only fulfill your home requirement but you will enjoy the living there. You will get all your necessary items near your close proximity. You will get easy transport services and all other essential requirement near you. This will deliver you the best living quality. This can be affordable by any simple individual and also you will enjoy staying here. The location is purely posh and you will get every important daily necessity near you. Explore the wonderful residential project of Godrej and book your dream home today. Hinjawadi is a proposed hub for integrated townships in Pune.Due to rapid development, Hinjawadi is facing serious traffic problems during peak hours. From 8.30 AM to 11:30 AM, HMVs (Heavy Motor Vehicles) are not allowed to enter the area due to congestion on the roads. About 3–5 Lac employees travel daily to and from the IT park.Pune Metropolitan Region Development Authority (PMRDA) has suggested a metro route between Hinjawadi and Shivajinagar.The line will travel through PMC, PCMC and MIDC areas. Near By IIMS college, Indira College, Blue Ridge Public School,Pawar Public School. 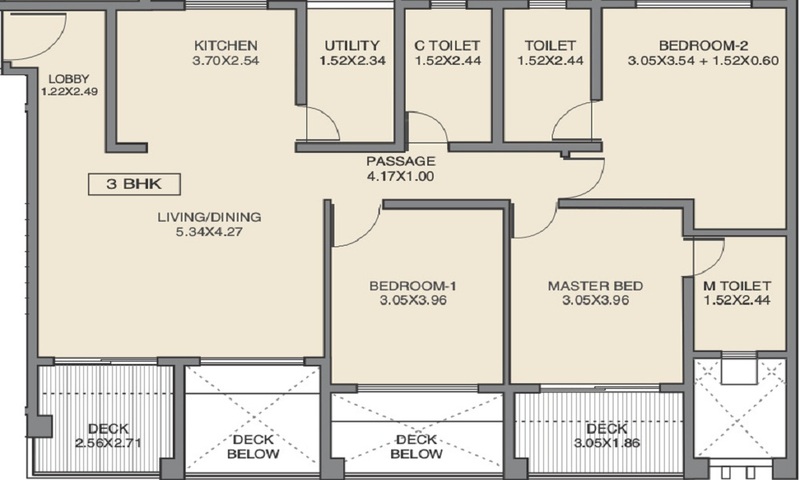 2 BHK - 702 sqft. 3 BHK - 1132 sqft. Disclaimer: This website is in the process of being updated. By accessing this website, the viewer confirms that the information including brochures and marketing collaterals on this website are solely for informational purposes only and the viewer has not relied on this information for making any booking/purchase in any project of the Company. Nothing on this website, constitutes advertising, marketing, booking, selling or an offer for sale, or invitation to purchase a unit in any project by the Company. The Company is not liable for any consequence of any action taken by the viewer relying on such material/ information on this website. This website belongs to official partner of Godrej 24 Hinjewadi.